The old, the new, and the beauty of Tokyo can be experienced in the youthful district of Harajuku. From Harajuku JR Station, follow the hoards of Gyaru girls to the main shopping drag and zigzag through the shops plying to the followers of Japan’s eccentric street fashionistas. Venture further into the quagmire and luxuriate in the street food, the street art, and a plethora of Tokyo oddities. 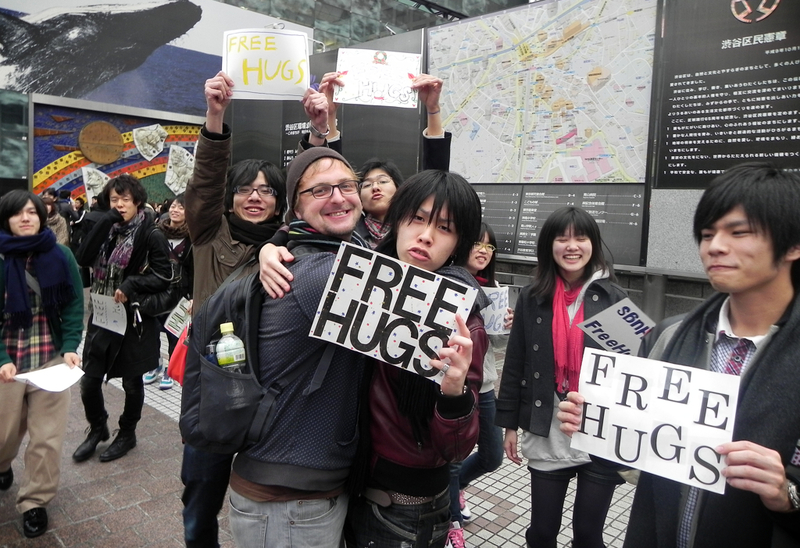 Free hugs in Shibuya. Just what a weekend warrior needs! Sadly, much of Tokyo’s past did not survive the horrors of WWII, though the city did rebuild its former treasures. 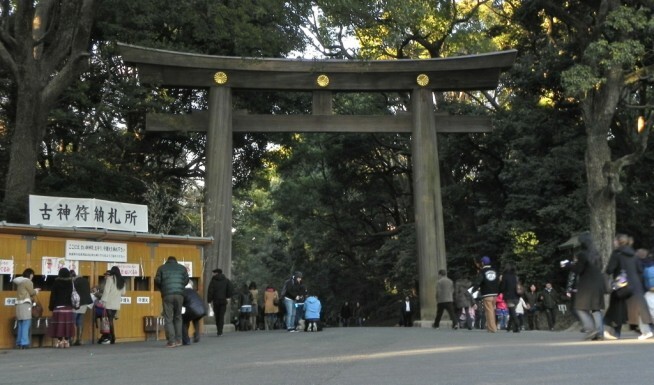 One such place to experience this bygone age is the Meiji Shrine, which sits quietly behind the madness of Harajuku Station. The shrine is dedicated to the memory of Emperor Meiji, who was instrumental in reforming Japan’s feudalistic agrarian society to one of industry in the late 1800s. A stroll through the massive forest to the temple offers up some liberating space and a tranquil place to ponder the infinite. Across town in Asakusa is where you’ll find the illustrious Sensō-ji, one of Japan’s oldest sites of Buddhist worship. The temples are outrageously beautiful and as such are very popular with visitors. Between the stalls selling souvenirs, chow down on ramen, tempura, and takoyaki. The Sanja festival, held in the spring, fills the streets with traditional garbed revellers replete with flutes, bells, drums, chants, floats and, of course, camera-happy tourists. Having your green tea served by a maid, a mom, a Cosplay antagonist, or in the company of cats and dogs is about the most oddball-Japanese experience there is. Akihabura, as well as being the centre for all things electronic, is where these bizarre cafes convene. Tokyo has a multitude of bars and clubs to while away the night, but are usually fairly spread out… and absolutely savage to your wallet! The slightly insalubrious Roppongi has the greatest congregation of bars and nightclubs in the city. The district is a popular hangout for expats, despite its infamous reputation for touts offering wild times in strip clubs. Politely refuse them and you’ll be fine. Check out popular bars Motown, Heartland, Abbott’s Choice, and Propaganda. 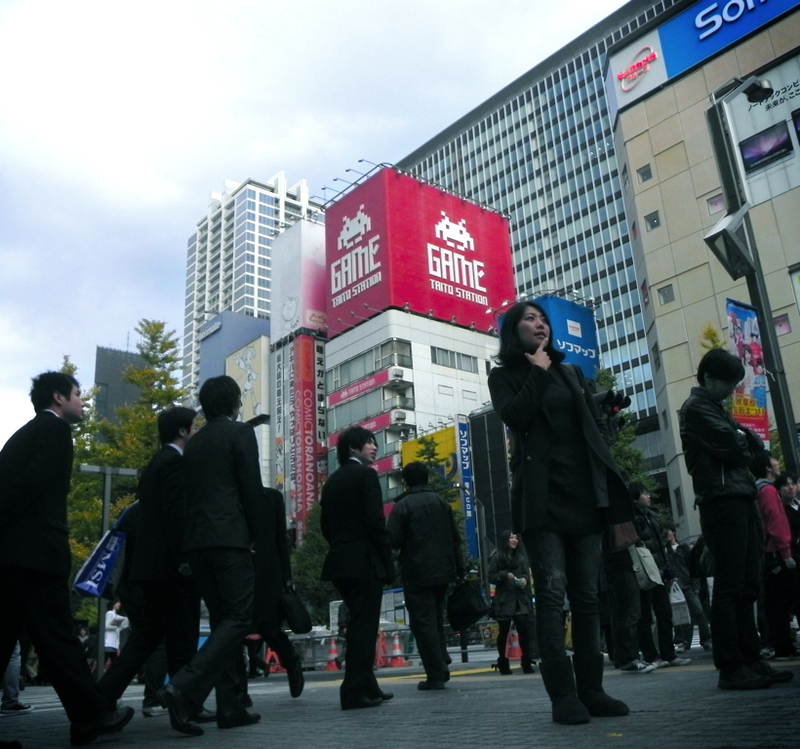 Shibuya, famous for the world’s busiest crosswalk, is another hip hangout for the city’s youth. There are plenty of places to eat, but drinking establishments are fairly spread out here. Best spots are Hobgoblin, The Dubliners, and super club Womb. 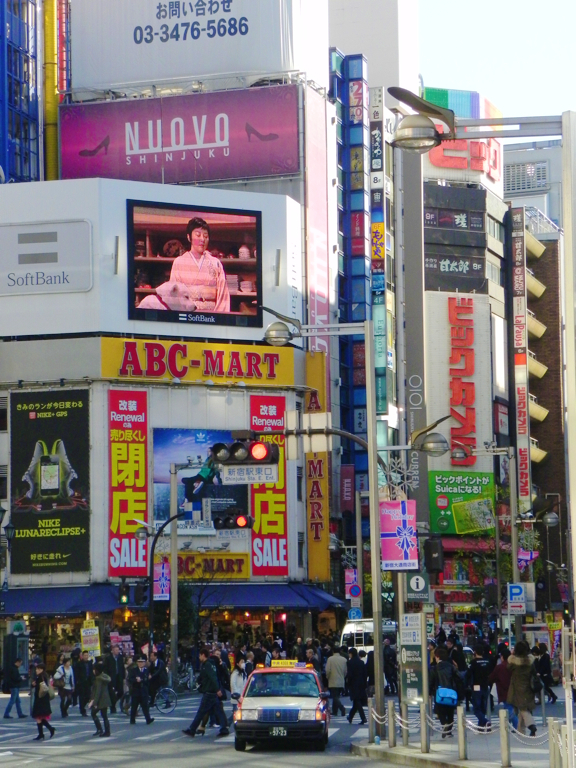 Then there’s Shinjuku, which has almost everything mentioned in the guide so far. The Tokyo Metropolitan Government Building offers up an unbelievably beautiful view of the city for free! The North Tower is open till 11pm and should definitely be viewed at sunset. 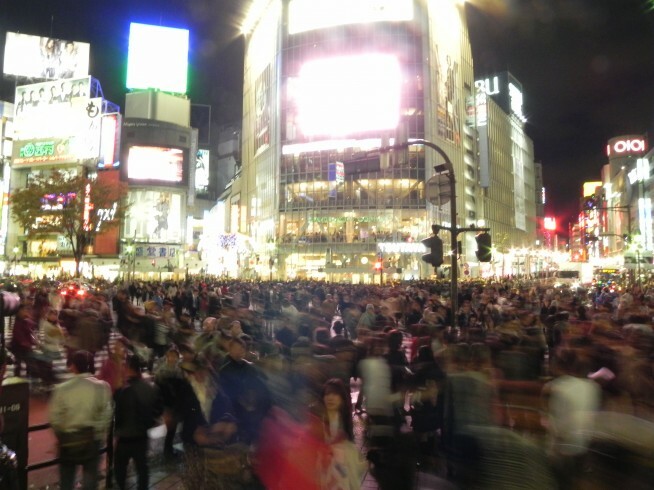 Nightlife in Shinjuku centres around Kabukichō, which also happens to be the world’s largest, and safest, red light district. 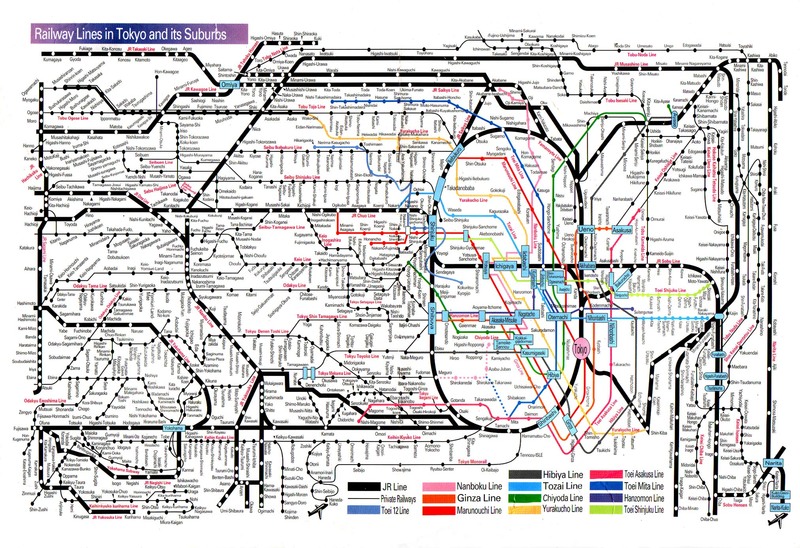 With there being both an underground system of subway lines (the Tokyo Metro) and a totally separate railway system (JR East), getting around the city is can be confusing. Adding to the confusion is a general lack of English, separate ticketing, incredibly tangled up lines, and steep prices. Stare at a map long enough though, and a helpful commuter is bound to go above and beyond to help you out. A note from The-Editor-in-Chimp: This article was originally posted here on Travel Wire Asia. Go check it out here will ya! The post The Weekend Warrior’s Guide to… Tokyo appeared first on Monkeyboy Goes.